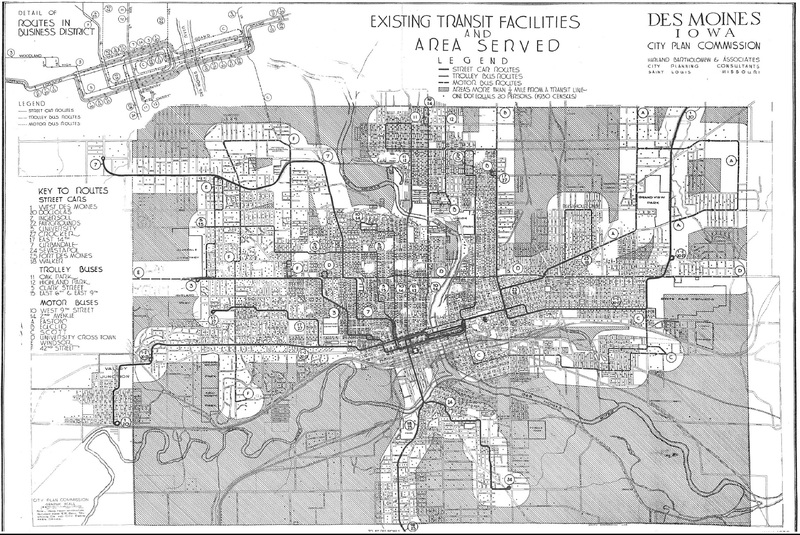 Over 75 years ago, the Des Moines Railway Company held a contest to name the new “trackless trolleys” that were coming to the city. 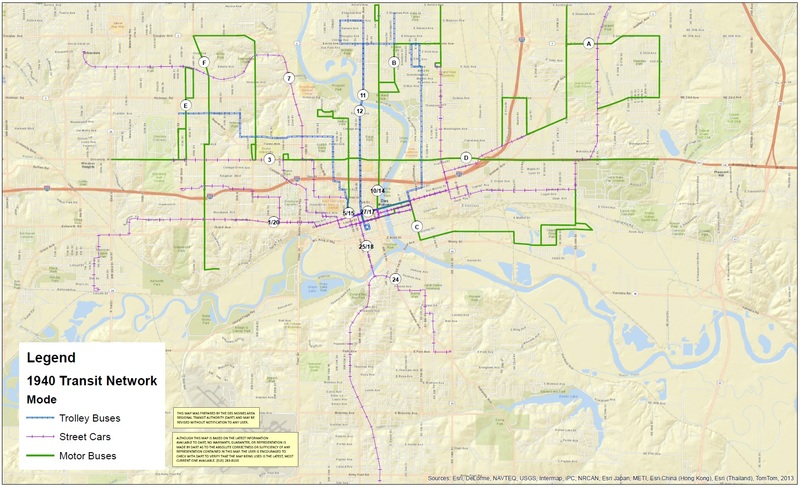 These new trolleys would be powered by overhead electric cables, but would feature rubber wheels and no longer need to run on tracks in the street. 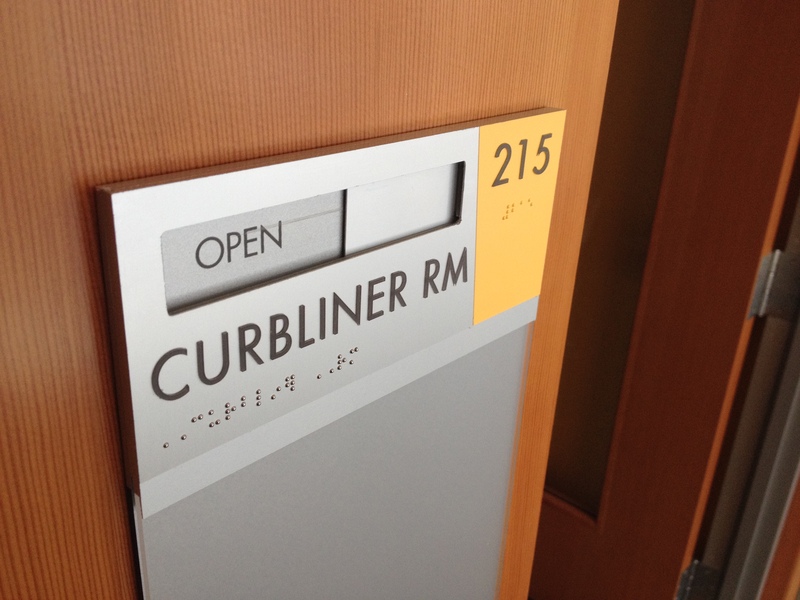 The winning name “Curbliner” was selected by the judges after they had combed through all of the entries. 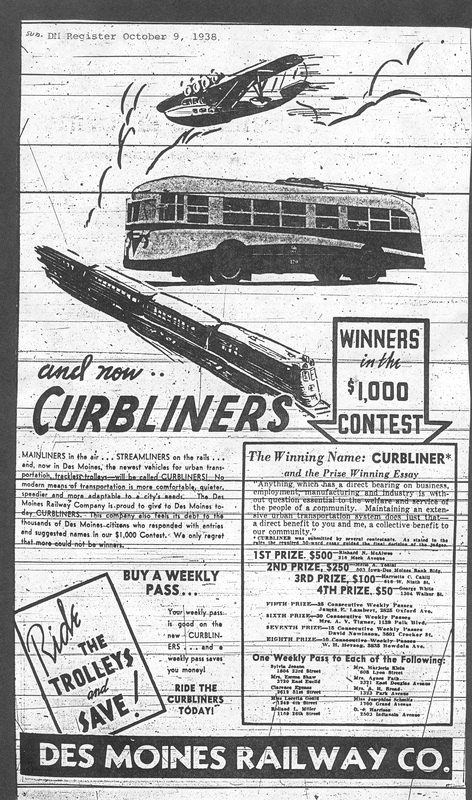 The name Curbliner was actually submitted by several contestants, so a required 50 word essay guided the final decision of the judges to award the $500 first place prize. Today, DART pays homage to these trackless trolleys of the past in the form of a conference room at DART Central Station dubbed the “Curbliner Room”.